See how Christians, as followers of Jesus Christ, invite others to join them as disciples, living a life shaped by his love. 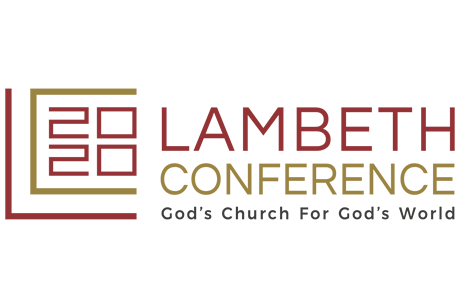 We are seeking to recruit a Head of Communications to lead the communications function of the Lambeth Conference, ensuring that proactive and reactive communications are in line with the agreed strategy set largely by this role with input from the various stakeholders. 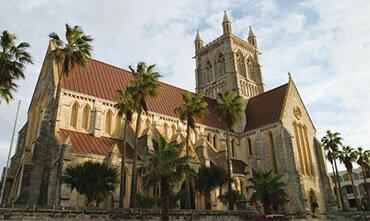 We are also seeking to recruit a Fundraising and Projects Assistant to undertake trust fundraising activity for the Anglican Communion institutions, specifically seeking funding for projects of the Anglican Consultative Council, the Anglican Alliance and the Lambeth Conference 2020; to maximise income and meet financial targets; and to undertake projects to support the role of the Chief Operating Officer (and others in ACO departments) which are appropriate and agreed in advance with the Director for Finance and Resources. Click here for further details and information about how to apply for these vacancies. 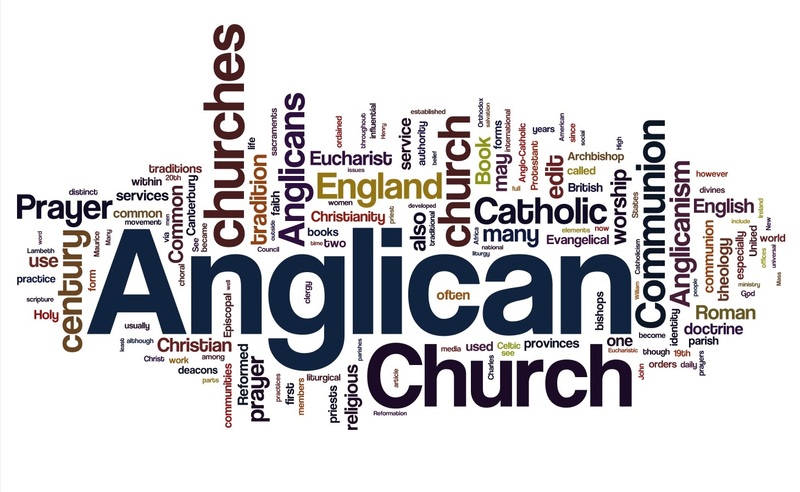 What does it mean to be a member of the worldwide community of Anglicans and Episcopalians? 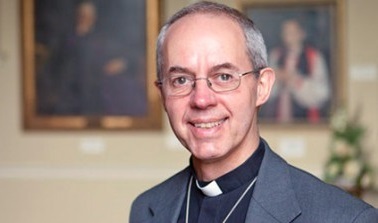 Anglicans around the world daily pray for dioceses and their bishops. Why not join them?